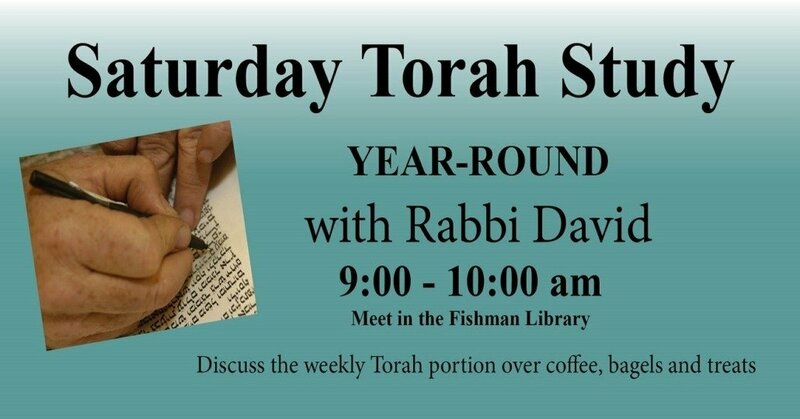 Join us for our annual Purim Party! Purim is one of the most fun-filled, action-packed days of the year. 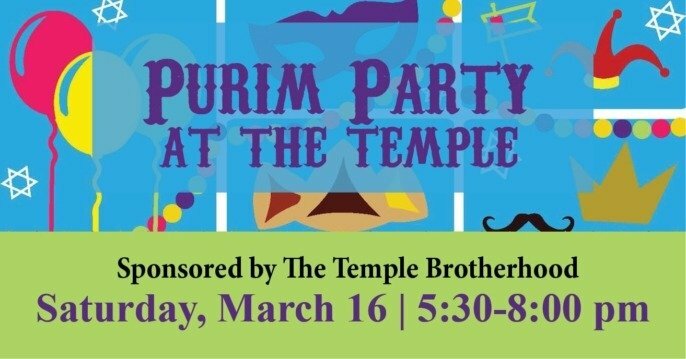 Join us as we celebrate with a short family service led by our 2nd and 3rd graders to kick off the night at 5:30 pm, followed by dinner and Purim party sponsored by The Temple Brotherhood including: Megillah reading, groggers, face painting, carnival games, costumes, balloons, and a photobooth. Costumes are encouraged! The cost of the dinner will be $5 for all adults and children 12 and under eat free. Please RSVP to The Temple by March 13 at 502-423-1818. *Thanks to Brotherhood & a generous donation by the Jewish Heritage Fund for Excellence, for being sponsors.